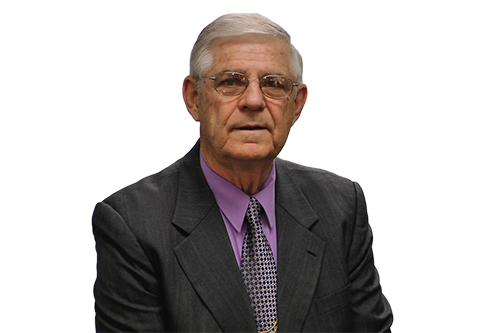 February 28, 2019, Dr. Bobby Sizemore graduated to Heaven and entered into the joy of his Lord and Saviour Jesus Christ. Bro. Sizemore has been a faithful missionary with ROA for over 27 years in which the Lord used Bro. Bobby and Sis. Ruby in a tremendous way to establish many works on the foreign field and to win countless souls to Christ! Please continue in special prayer for Sis. Ruby and the family during this time. Bro. Bobby is greatly missed. However, his legacy of faithful and tireless labor of "winning the world" to Christ is an inspiration and continues on through the missionary endeavors of the ROA families. March 15, 2019, Sister Delores Long graduated to Heaven and entered into the joy of her Lord and Saviour Jesus Christ. 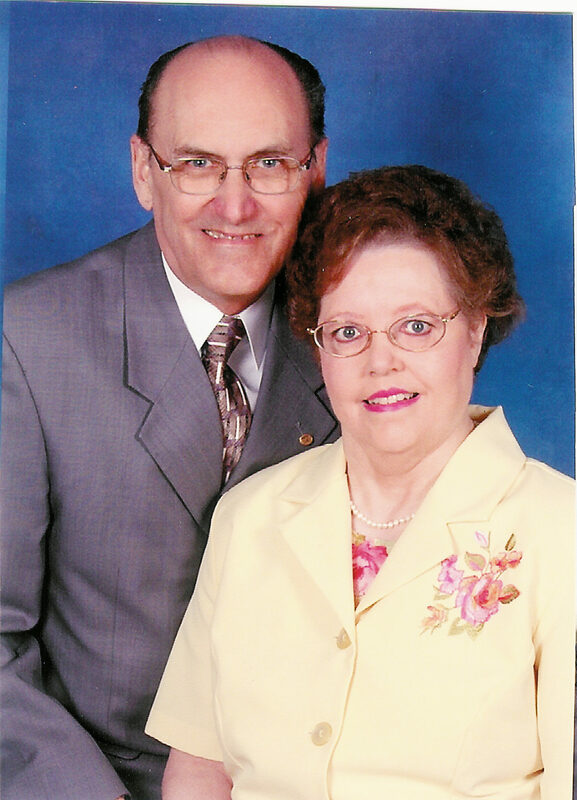 For the past 25 years Sister Delores labored tirelessly alongside her husband, Dr. Charles Long, as a faithful missionary with Rock of Ages Ministries in the Discipleship Institute. Sister Delores has been battling rheumatoid arthritis for many decades, but despite her fragile physical condition, God saw a very useful vessel and enabled her to be a mighty helper to Dr. Long in the establishment of the Prisoners Bible Institute and the development of the lessons, structure, and its administration. Sister Delores is greatly missed, but her her life of ministry and her ensample as a godly lady, wife, mother, pastor's wife, and missionary will continue to bring forth fruit in the countless souls that were saved and impacted for Christ. 1 Thessalonians 1:7 "So that ye were ensamples to all that believe..."
Please continue to pray for Brother Long, Ms. Katrina, and the family. Rock of Ages Ministries is dedicated to fulfilling the Great Commission in taking the Gospel to prisons, educational institutions, military prisons, and through our church planting assistance program. Established on five continents preaching the Gospel and conducting discipleship classes on a daily basis. Our goal is to glorify God by taking the Gospel to the entire world.